Many SMEs choose to not use marketing professionals but, if they are owners / directors, either do the marketing themselves or give it to a team member who will be quite good at it. But what does this approach cost your business? It can be more than you think. Here are the main impacts on organisations that I see as a result of amateur marketing and how you can mitigate them in your organisation. Do you know how much time is spent on your marketing? It could be taking you or your team member longer than you realise. A professional marketer might do the same work but in a lot less time. Why? Because this is their job, they should be following a structure, and they won’t be learning all the tricks as they go. If you aren’t sure how much time is being spent on marketing, set up a basic weekly diary. Every time you or a team member works on your company’s marketing, make a note of the time spent, then add it up. If you are working efficiently and your time is not needed elsewhere, then leave things as they are. If you think that the time could be spent better focusing on another part of the business, then figure out how much money that time equates to. You can do this by calculating what the person who does your marketing costs your business per hour – remember to add on about one-third of their salary if they are an employee as that is what you are paying in terms of tax, leave, NI etc. Simply multiply the hours spent by the hourly cost. If you’re spending 10 hours per week on your marketing and you know that you’re worth approximately £25 per hour to your business, that’s £250 per week on marketing. Could you find that money in your business and spend it on a marketing professional instead? How much time they / their employees are spending on marketing to get the results. If their spend is exceeding income or the time spent on marketing seems disproportionate to the results being achieved (eg 15 hours per week on marketing to make a £25 sale), then their marketing effort is not delivering results. It needs to be changed. Doing your marketing badly, inefficiently or incorrectly can really damage your business – and you might not even realise it. You won’t know that you have irritated or annoyed your market place, as they might not tell you.You’ll just see that you don’t get a great response to campaigns, that your sales aren’t where you want them to be, and that your marketing, “doesn’t work”. Why does marketing cost businesses in this way? Not understanding what marketing is and just focusing on awareness raising and promotional activities. What can you do if your marketing is costing your organisation? Contact me to discuss which is the best option for your organisation. While it can seem that doing your own marketing in-house, without experienced marketers, is a cost-saving, it can sometimes cost your business more than you realise. I’d always urge you to calculate that cost and then decide if it is worth it. If it isn’t worth it: change it. Quickly. 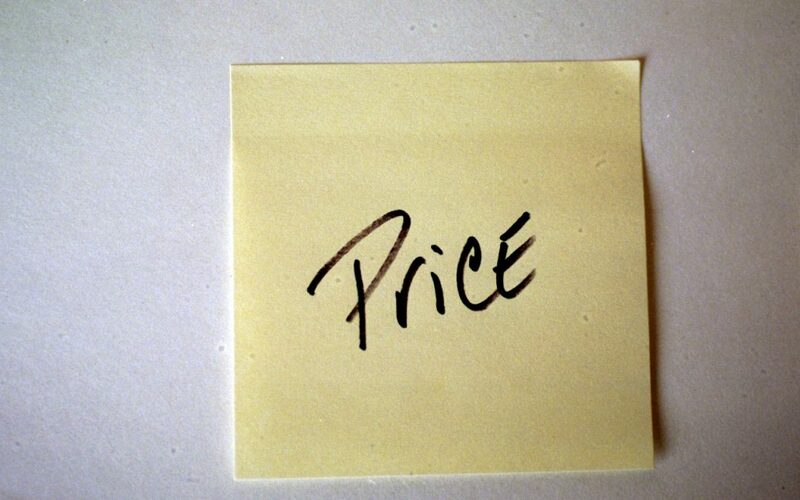 Before your business pays the ultimate price for it. 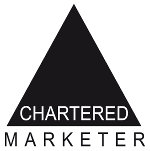 Kara Stanford, KMS Marketing, Hampshire, is a Chartered Marketer and an Watertight Marketing Accredited Consultant who uses marketing to help businesses and organisations grow. P.S. Found this blog useful? Then sign up for my monthly newsletter to get regular marketing advice straight to your inbox.